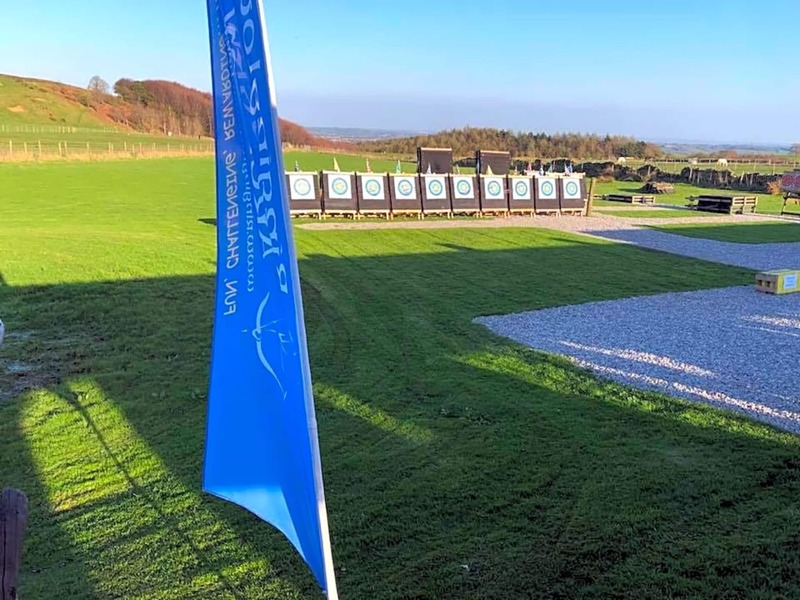 Situated at Ringinglow, Sheffield on the edge of the Peak District National Park we provide an ideal location for relaxing and having fun whilst experiencing archery or any of our other varied and exciting target activities. 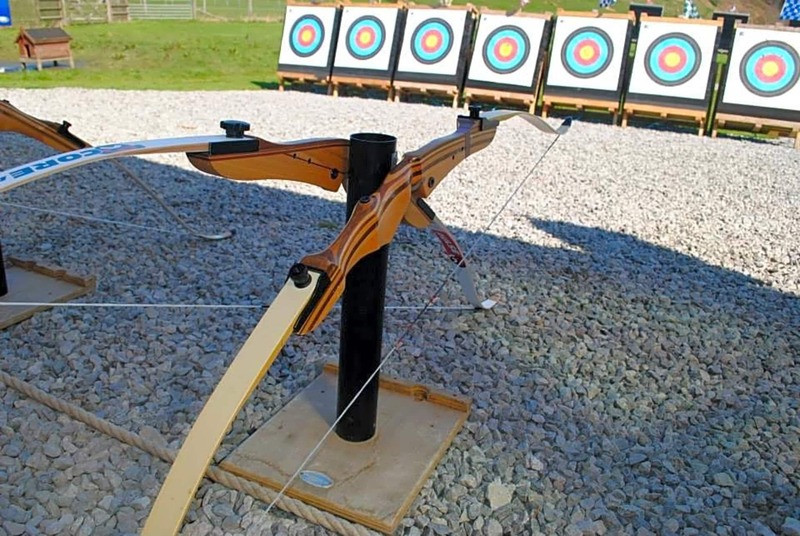 We have the facilities to provide for groups or individuals offering tuition and experiences with a range of bows and targets for all abilities. 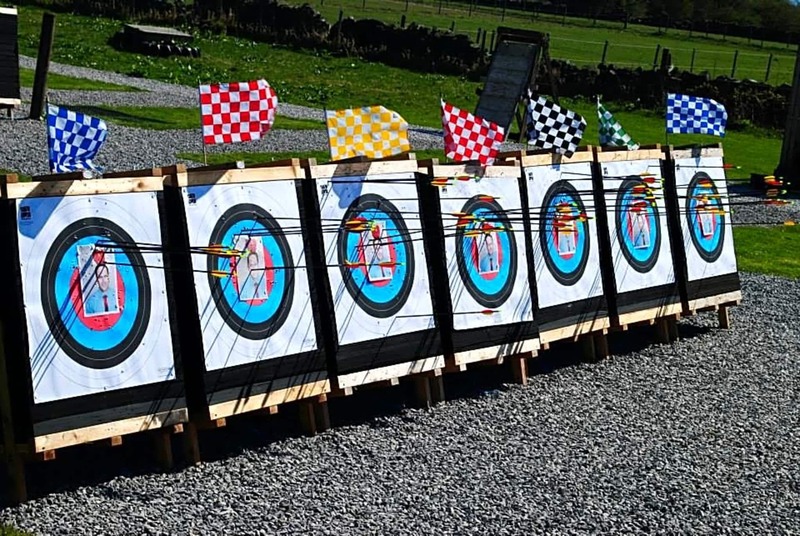 In addition to archery we also offer a variety of other activities for a special event with a difference! 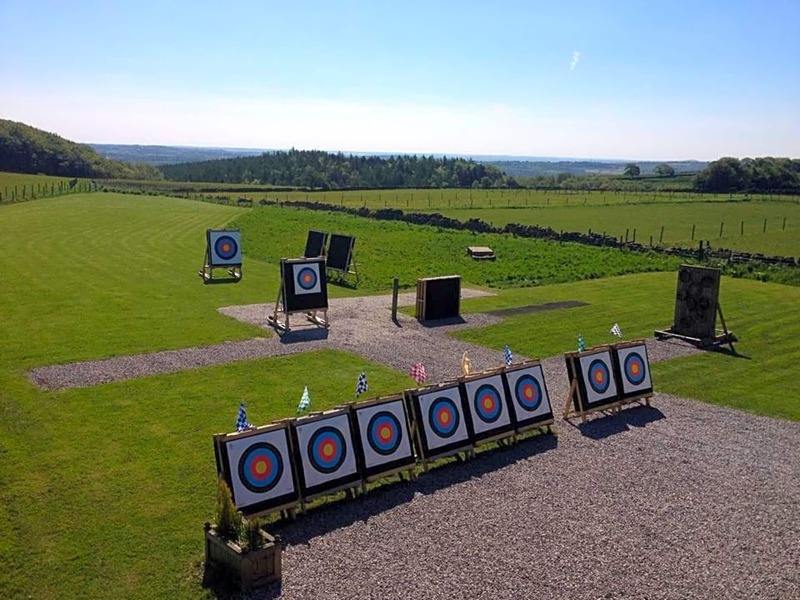 Our staff are fully trained and qualified to coach on all the activities we offer and with a wealth of experience they will ensure you get the most during your time with us. 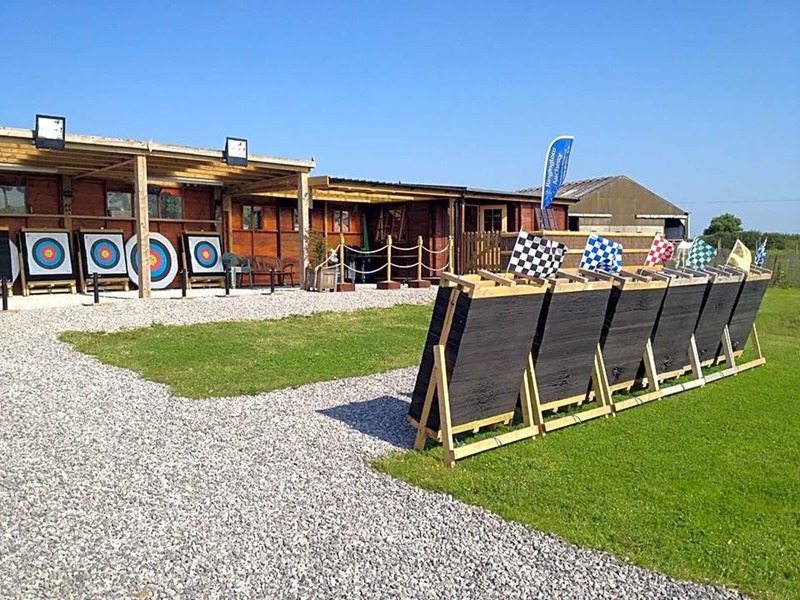 We can accommodate groups during the day or evenings for a variety of occasions - birthday parties, hen/stag parties, team building, social gatherings or business events.